After a hard fought second day, our 17&U boys have come away with another win, a hard fought draw and an even harder fought loss. 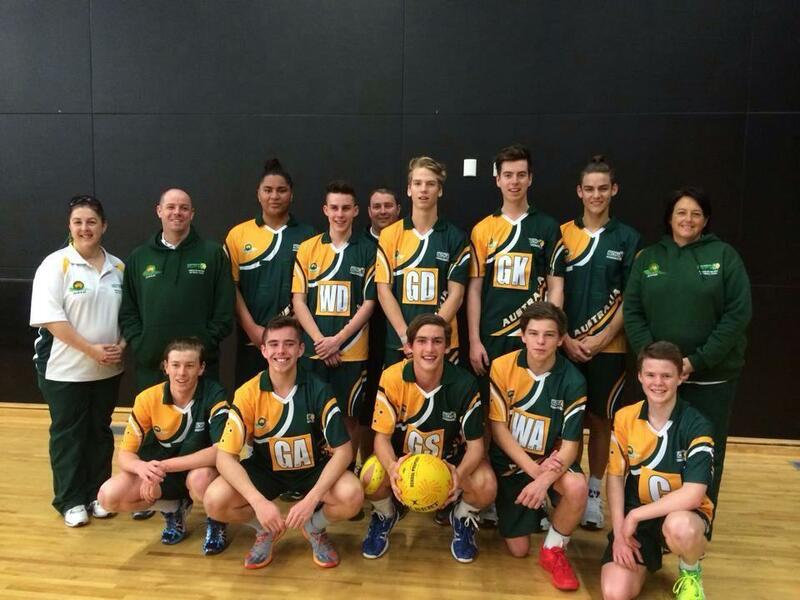 A big congratulations to the Sonix 17 & Unders who are currently playing in the NZ Championships. The first day of competition is now over, with the boys bringing home an impressive two wins from three games.